In Utah Valley, the outdoor fun lasts four seasons a year, so plan a Utah adventure travel vacation today! In winter, snow enthusiasts can visit Sundance Mountain Resort for skiing or snowboarding or you can escape to one of Utah Valley's natural hot springs. Spring offers abundant wildlife viewing and fly and lake fishing. During summer, make a splash with water sports like rafting, water skiing, jet skiing and sailing. Fall brings unparalleled hiking and hunting amid brilliant foliage. 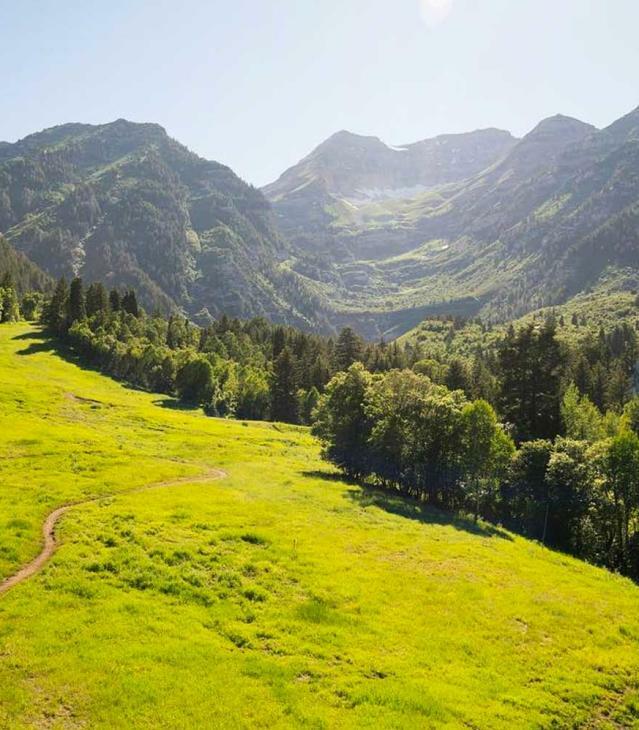 Many of these sports, along with others such as cycling, paragliding and climbing, can be enjoyed in Utah Valley during multiple seasons of the year.